The most common thing that we do which we cannot avoid in this present age is the exchange of commodities. It can be further presented by the means of purchasing products at the store or availing services from someone. 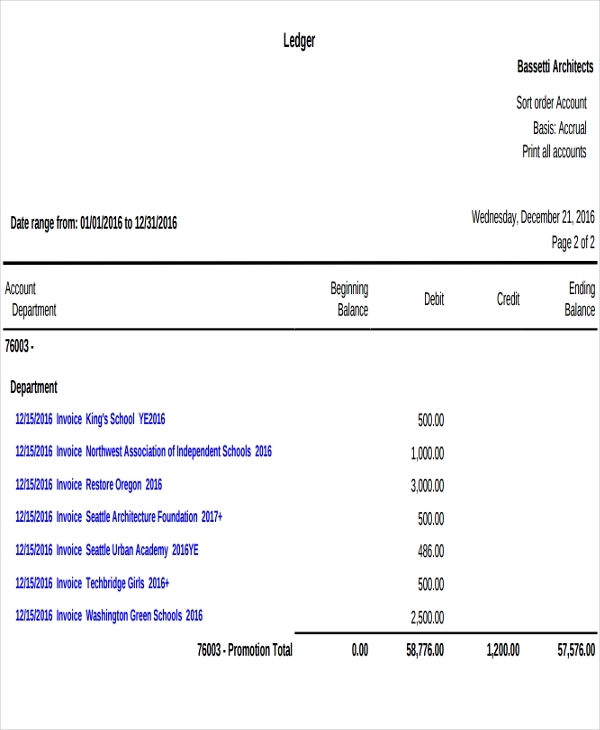 Every transaction needs to be documented and that is done via an invoice or a sample receipt. An invoice and a receipt are almost quite the same most of the time. However their difference is that the invoice is that piece of document before a payment invoice is made while the receipt is the one after. But, there are some invoices which could also stand in behalf of a receipt. 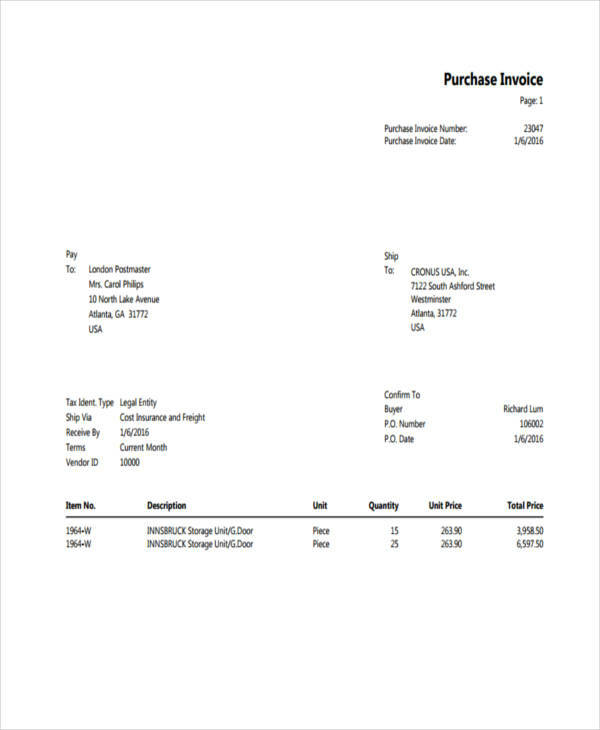 Furthermore, this type of invoice is the opposite of a sales invoice in a manner of who holds it. That is because they are one and the same. Their difference is that the purchase invoice serves as a proof or purchase by the buyer and the sales invoice is for the seller as part of their inventory. Most invoices have similar and content and almost identical structure. 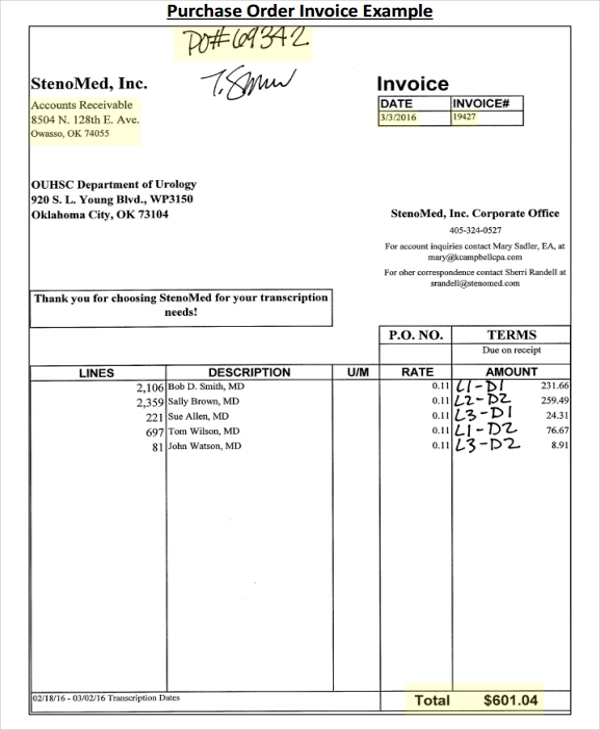 Try to compare a plumbing invoice and a medical invoice and you will notice their outlining. Start with business details. Your business information should always be on top. Write your company name, contact number, and address. Write the buyer’s details. You have the option to place this just below your business details or at the bottom of the page. Make sure to include the buyer’s name, contact details, and address. Note the items. Write down the goods or services purchased, the description, and the price including the amount paid as well as the mode of payment. 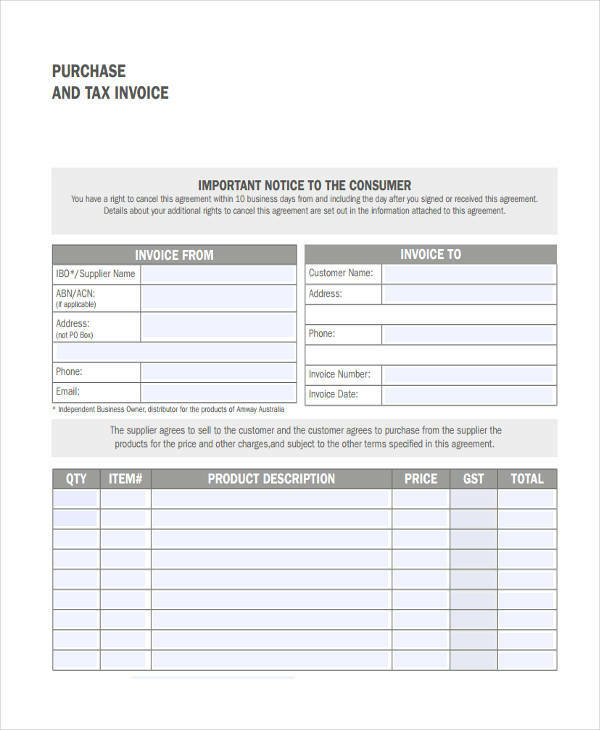 Why Do We Need a Purchase Invoice? 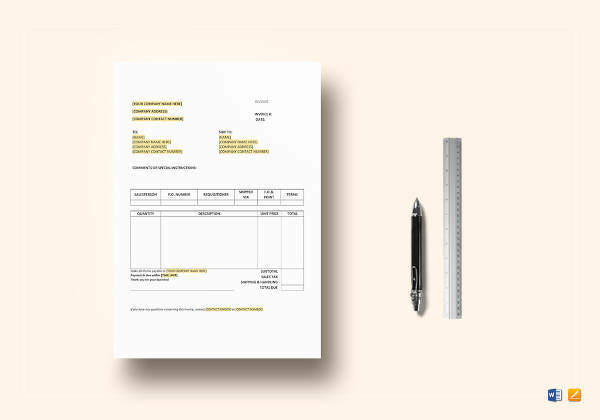 Printable invoices are sometimes commonly disregarded by a couple of people. I am guilty of this, I might say. However, one thing I’ve realized after a couple of times where I have to find my self in a situation in dire need of this piece of document. 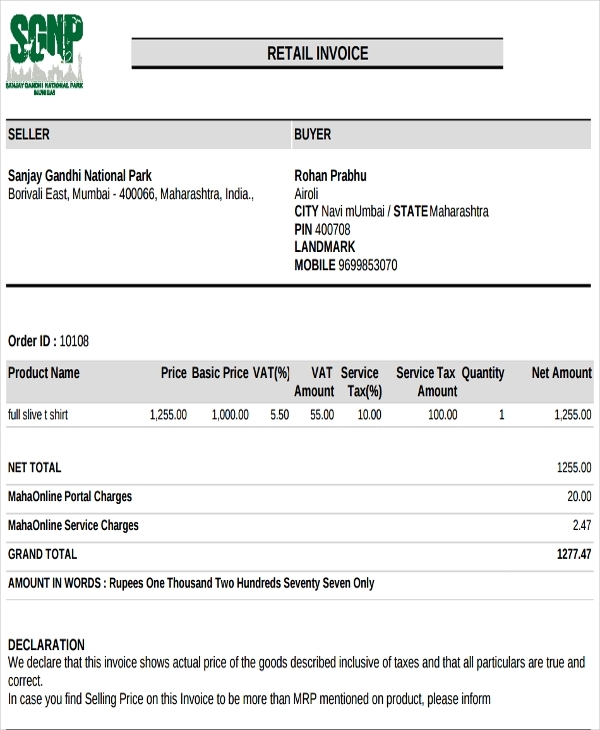 A purchase invoice in word is important in case you encounter a problem with the product and you want to claim for a refund or replacement. 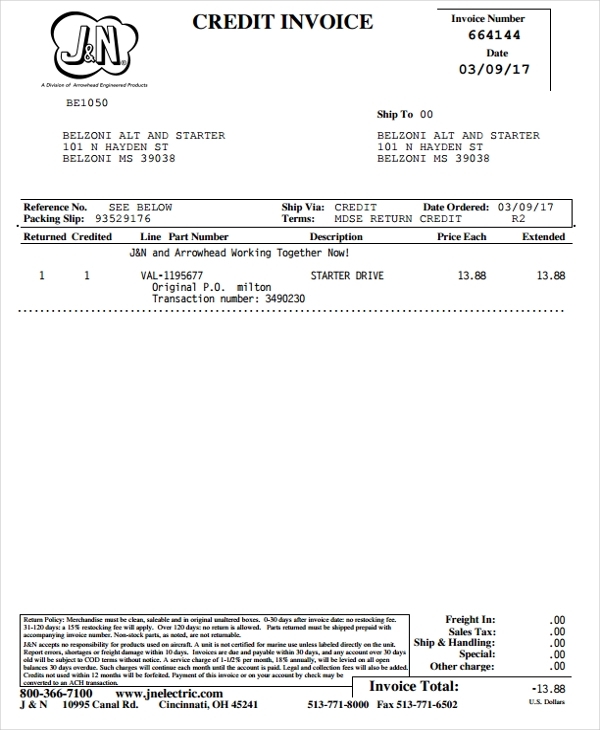 Again, a purchase invoice is your proof of purchase. You can use it against the seller to demand for a refund so long as the terms explicitly states it or a replacement if the product is still under warranty. There are a couple of benefits of having a purchase invoice, not to mention the above mentioned scenario. Aside from the fact that you can enjoy the benefits of getting a replacement or a refund, your rights are also protected. Why? Simply because not all sellers are honest and trustworthy. Some are so cunning they would sell products or goods that are unfit and not in good condition. 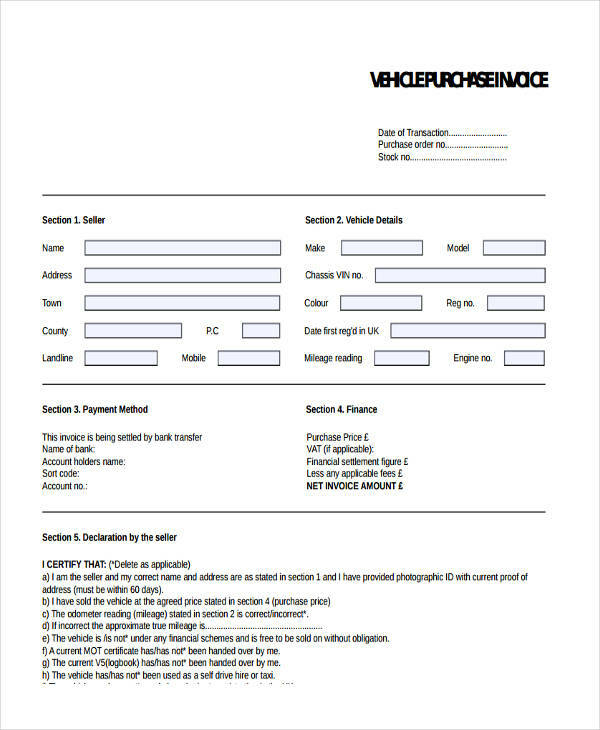 In case you happen to be in this situation and they claim that there was no record of you purchasing, you can present your purchase blank invoice and use it against them.